The Mizel Institute honored Mayor Michael B. Hancock with the 2016 Community Enrichment Award at its 26th annual dinner gala on Wednesday, May 25 at Wings Over the Rockies Air and Space Museum. 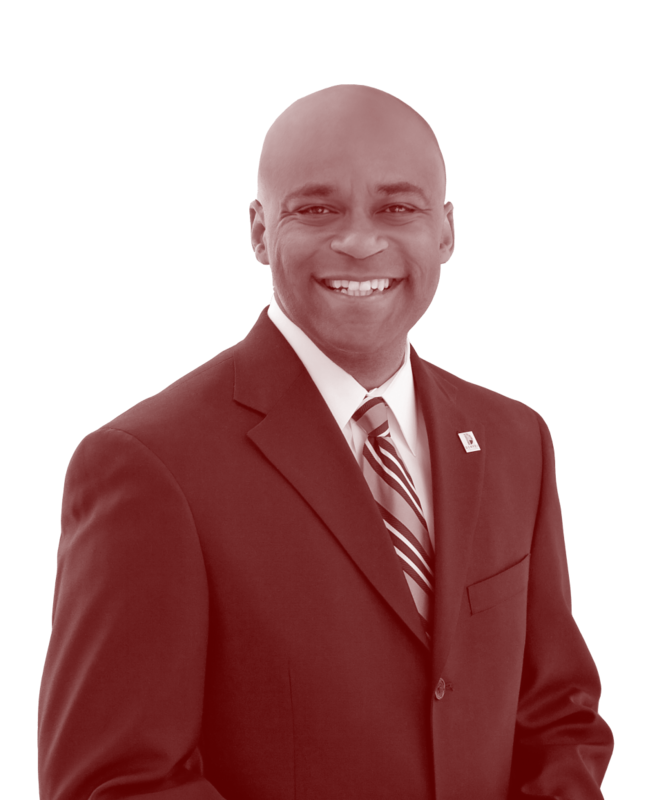 Mayor Hancock was selected due to his tremendous leadership, civic engagement and longtime service to Denver and Colorado. As both a pioneer and devoted public servant, Mayor Hancock epitomizes a spirit of determination and advancement. The Mizel Institute Annual Dinner, one of the largest community fundraisers in Colorado, draws guests in the thousands, who represent a wide array of community leaders in government, business, education and philanthropy. Funds raised from the Mizel Institute Annual Dinner support its two centers, the Mizel Museum and the Counterterrorism Education Learning Lab (CELL), whose valuable programs empower individuals to become civically engaged in promoting social justice and enhancing public safety. 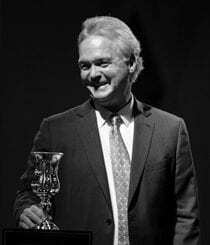 Each year, the Mizel Institute presents the Community Enrichment Award to deserving individuals who have made outstanding contributions to the community and worked to significantly enhance the lives of others. 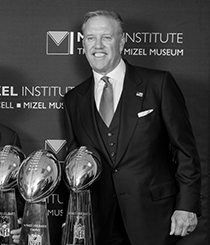 When selecting honorees, the institute takes into consideration an individual’s level of philanthropic support, impact on a cross-section of the community, and demonstrated commitment to the ideals of both the Mizel Museum and the CELL.